Are you a graduate seeking for opportunities and platforms to accomplish your entrepreneur dream? If yes, then you can’t miss this chance! 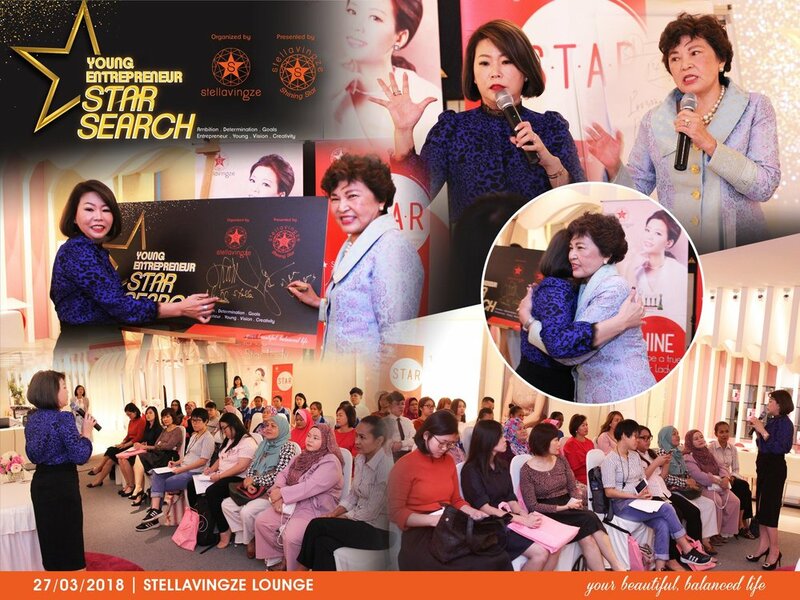 Join our Young Entrepreneur Star Search Campaign! Here, we provide financial support and development mentorship programs for potential Young Entrepreneur in pursuing their entrepreneurship dream. Submit your innovative and creative ideas of your dream business with the low capital amount of RM 5,000 and be our Star Entrepreneur! Call 012-972 3126 for more information now!